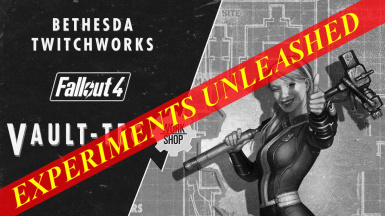 Just a simple edit that makes it so you have access to all the Vault-Tec DLC buildable experimental objects no matter what you chose in the questline. Make sure you use the correct type of furniture if you haven't finished the quest yet, the ones found under the "SPECIAL" menu. 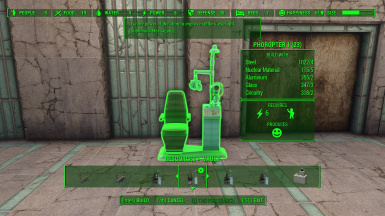 The other won't work to connect to the terminal which is necessary to advance the quest. Rename the different versions to something more sensible so it's easy to tell which one does what. Feel free to offer suggestions.